Description: 3-pack Nickel Metal Hydrid battery (HR-AAAU ) with wires to fit HS70 Wella Expert .. Description: Wella Expert blades ,spare part for professional Wella Xpert clippers HS50 or HS70 -71 .. 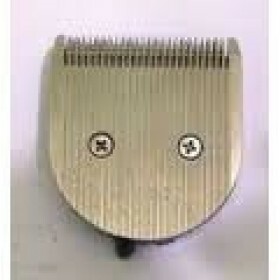 Description: Wella Contura adjustable comb,part number 90193033 , fit HS40 and HS 60 Wella trimmers .. Description: Wella Contura O-ring - which slides along the trimmer and activate on/off switch.F..